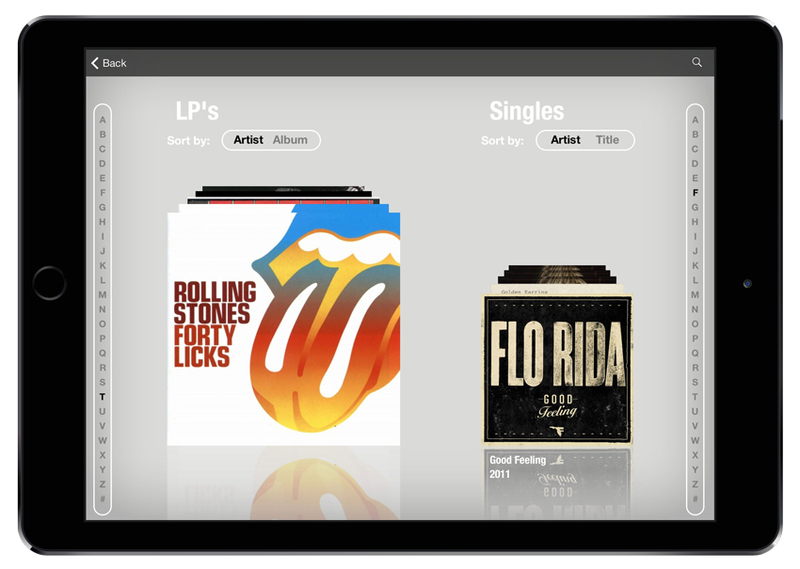 “Vinyl” is probably the funniest app I’ve built so far. 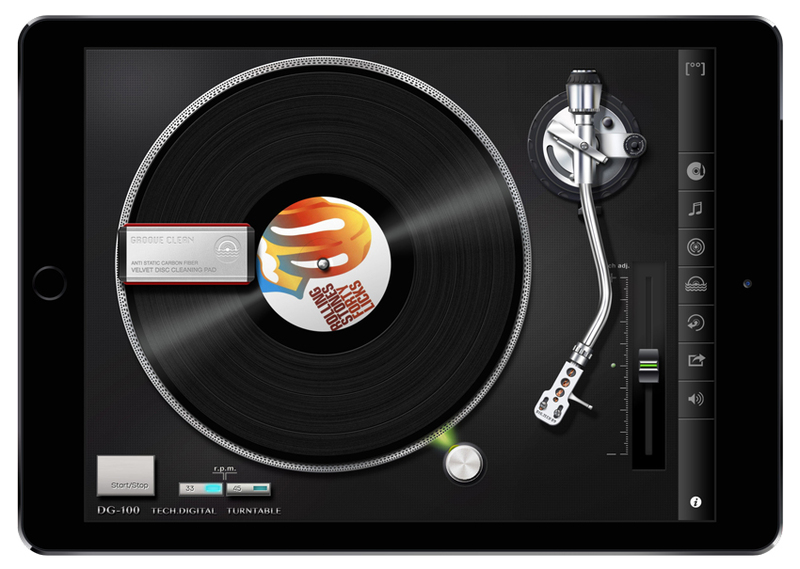 It turns your iPad into a record player, allowing you to play any of your songs from your music library as if it were a real vinyl record. 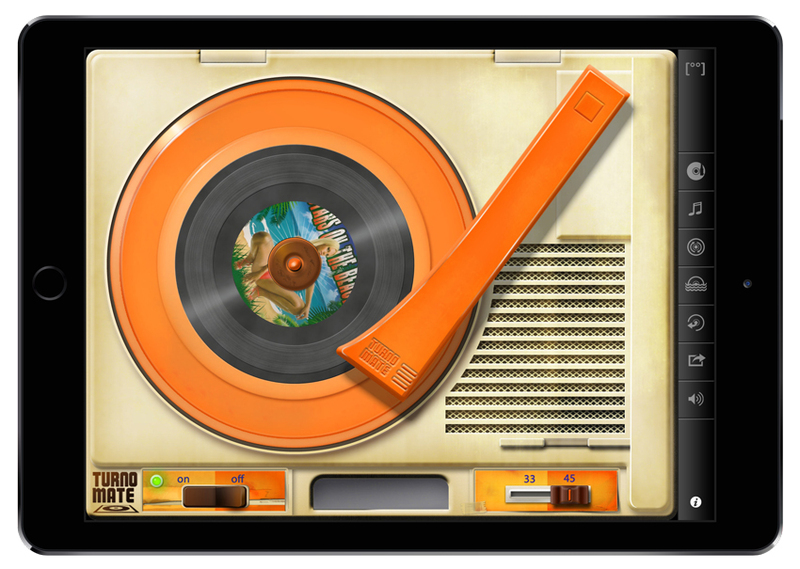 You can play, scratch, adjust the speed and give it a good bump – it’s just like the real thing! 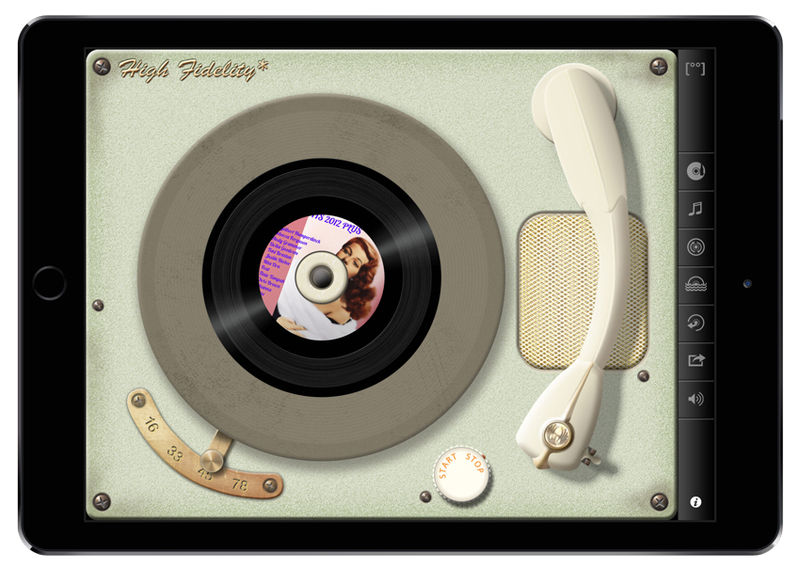 There’s a collection of different record players, each from a different era, all having a distinct sound quality. 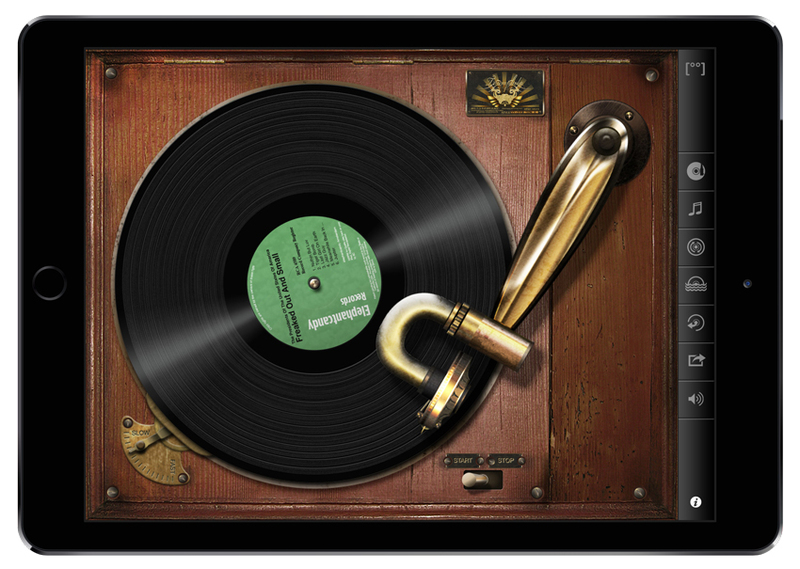 When you play a record often, it’ll get scratches and collect dust, so every once in a while you will have to clean it.